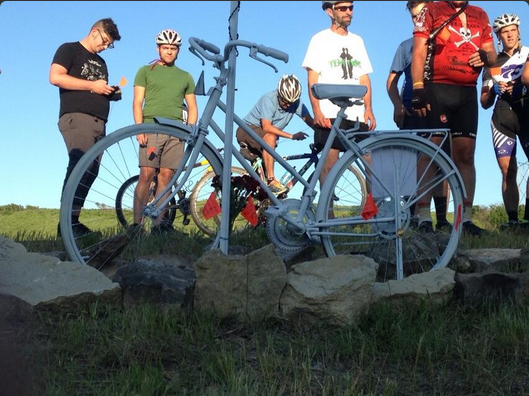 Mark Jilka, a veteran, friend and avid cyclist was killed on K177 near Manhattan Kansas on June 26,2014. 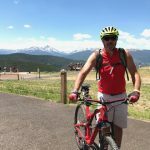 While riding on the shoulder, his bicycle was struck from the rear by a truck driven by Derek Kesler, who admitted using his gps at the time of the collision. Kesler was charged with vehicular homicide, a misdemeanor in Kansas, which carries a maximum punishment of 1 year. The County Attorney in Riley County is an elected official. His office prosecuted the case and, oddly enough, recommended probation. The honorable Judge David L. Stutzman sentenced Kesler on October 5, 2015 to 44 days in jail, to be served on weekends, a fine, a to and from work restricted driving privilege, and 12 months of probation. Was justice served? You, my friends be the Judge. 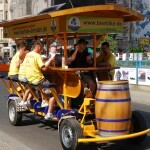 Sadly, this is a typical result in death cases involving bicycles and motor vehicles. 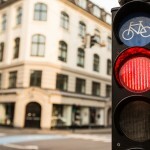 Are cyclists just an inconvenience to a distracted motoring public? Is texting, telephoning, navigating, drinking, speeding, applying make-up or any distraction to the serious business of driving a car, worth taking someone’s life? When was the last time you lobbied for safer roads, or better enforcement, or done anything to make all of us out on the road safer? A squeaky wheel gets the grease. Time to get busy. If not in the memory of Mark or Glenda Taylor, then for yourself. 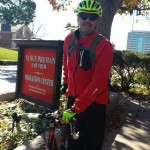 Vance is both a bicyclist and a bicycle accident lawyer in both Kansas and Missouri. He understands the needs of cyclists and has helped many with their claims and cases. 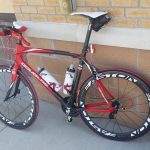 Vance is very involved in the cycling community and sponsors many cycling events. He is on the Board of the KC Metro Bike Club, advisory committee of MO Bicycle and Pedestrian Federation, and frequently serves as an educator and lecturer. 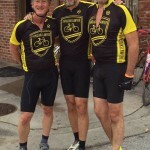 Vance is a member of the Bike Law nationwide network for Kansas and Missouri.